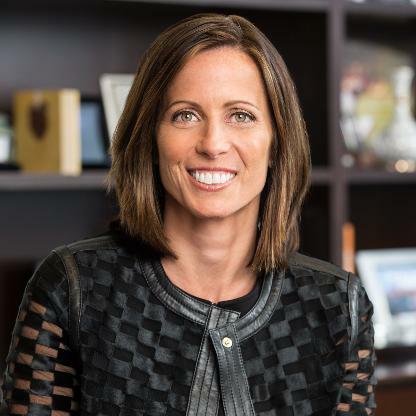 The future of Nasdaq is almost certainly set to include Bitcoin and other cryptocurrencies, thanks to CEO Adena Friedman’s bullishness towards blockchain technology. We see technology as a relentless change agent and our job is to embrace that change, to bring it to the industry, and make it so that our industry continues to be a very successful industry in the next decade or even beyond that. There are a lot of exciting things in the machine intelligence space. There are a lot of exciting things in the trading space. [Blockchain] takes a lot of risk out of the system and therefore it makes it so that the banks don’t have to be as capital intensive. And that’s a big incentive. How it evolves and which of the cryptocurrencies may or may not be the one that ultimately gets embraced, I think that really the jury is still out on that. But I do think the idea of a more globalized payment mechanism that is more efficient than what we have today allows for money to transfer across countries and certainly supports the Internet economy. Are the governments going to start to embrace it? Or are they still going to have it sit outside the realm of their oversight? That’s the real question that’s yet to be answered. I think the technology is fascinating and it’s a very sound technology. It’s just a matter of making sure that the community is all embracing it together. The first uses of the blockchain will be in the less regulated markets, less efficient markets, more bespoke markets. 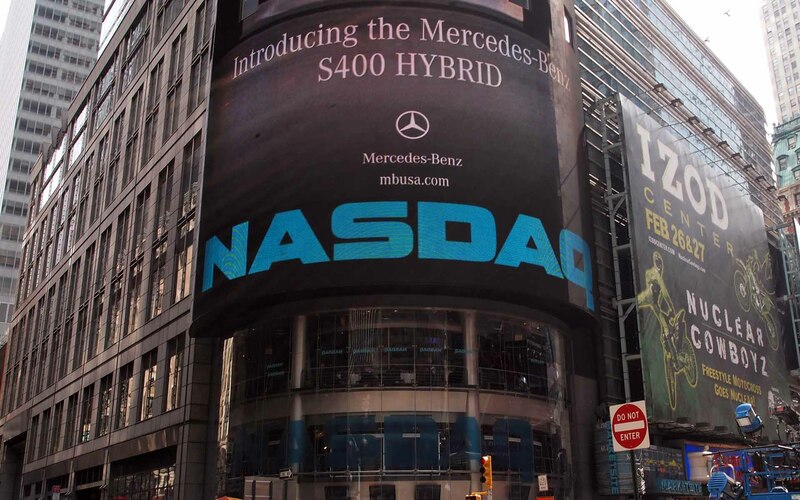 Test it out, show that it works, demonstrate the efficiency in the Nasdaq private market or in the fund industry. It takes a village to make it work, but people are going to be highly motivated if we show that the use cases bring a lot of efficiency. What do you think of Adena Friedman’s bullishness? Do you think cryptocurrencies are here to stay? Let us know in the comments below! 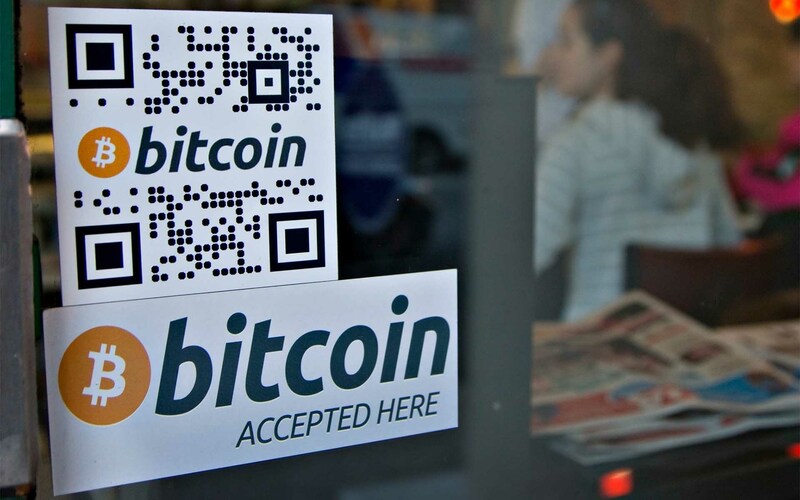 Images courtesy of Flickr, Bitcoinist archives, and Reuters.